Today’s communities are mobile, they need multiplatform products with online engagement tools and applications. 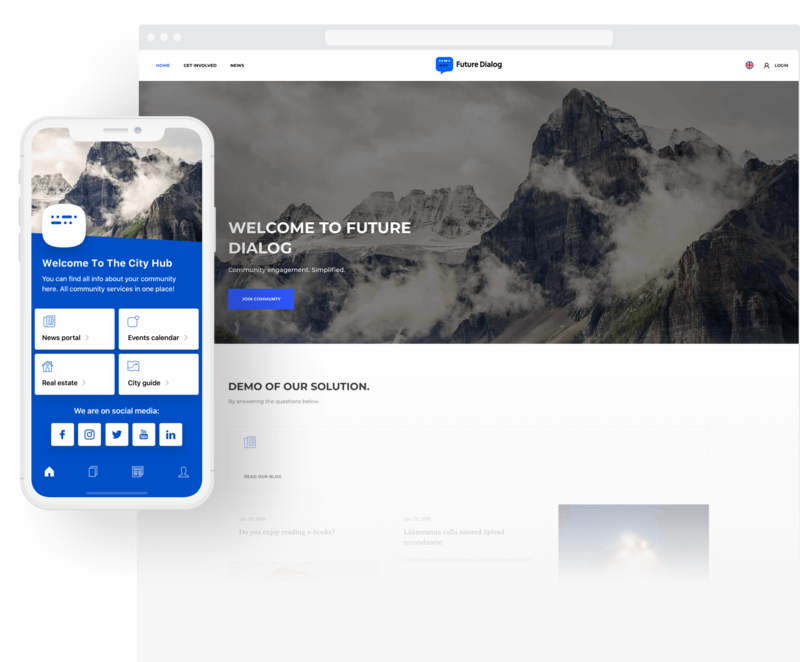 That is why the foundation of the Future Dialog solution is a mobile application and a web browser. Digital engagement for a digital world. The mobile applications run on iOS, Android and web platforms. More opportunities to engage and stay connected. 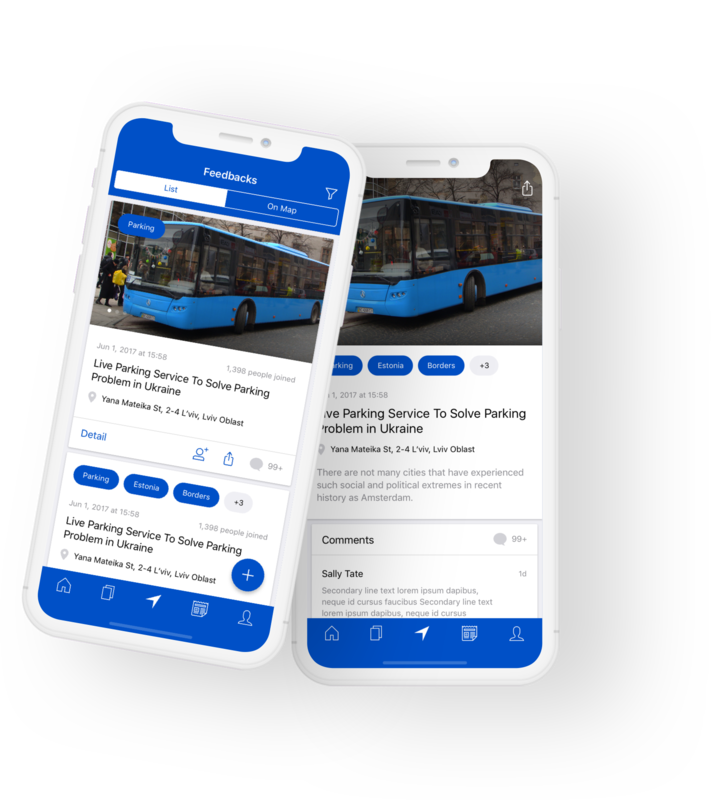 The apps are built in a community’s own brand style and logo. 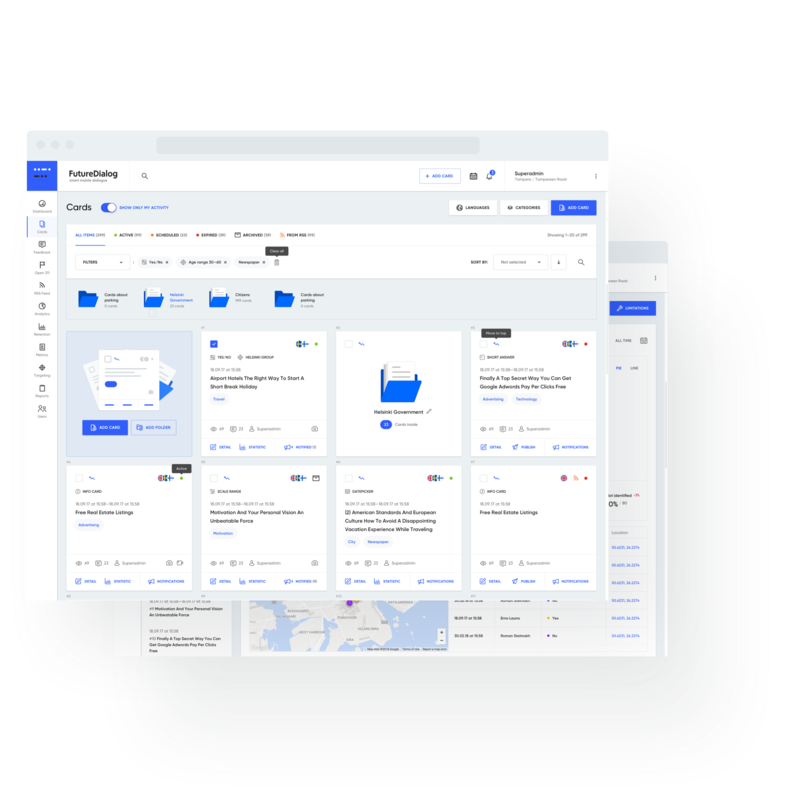 The admin dashboard is where you control all the content in your community app or web-version. A lot of functions for analyzing feedback (insights), accumulating data help to improve employee, customers or stakeholders engagement. Think of it as the solution’s management and control center. 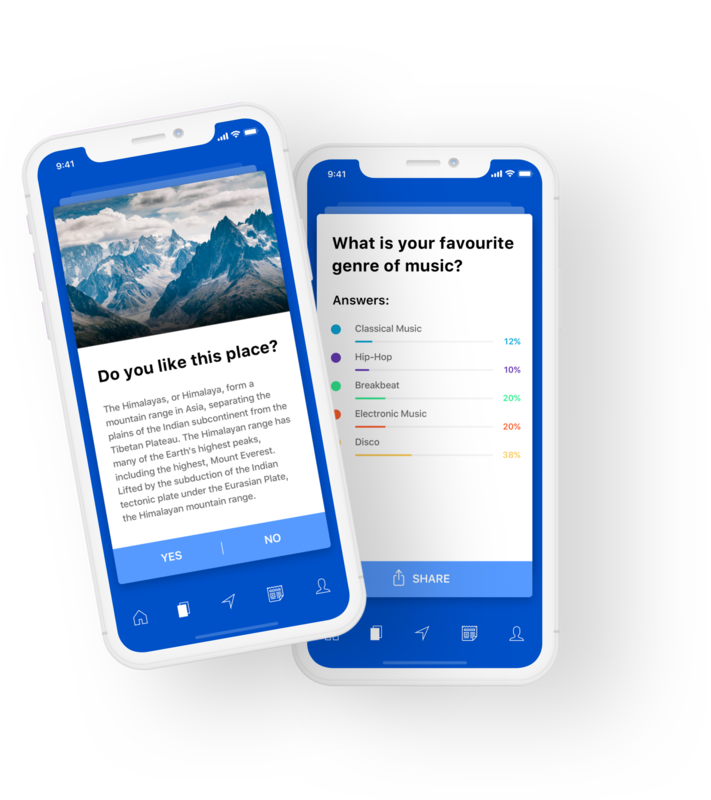 Cards are the mechanisms for publishing content and to create surveys in your app or web-version. Cards are used to create questions or just simply informing people about important topics. The cards are created in the dashboard. 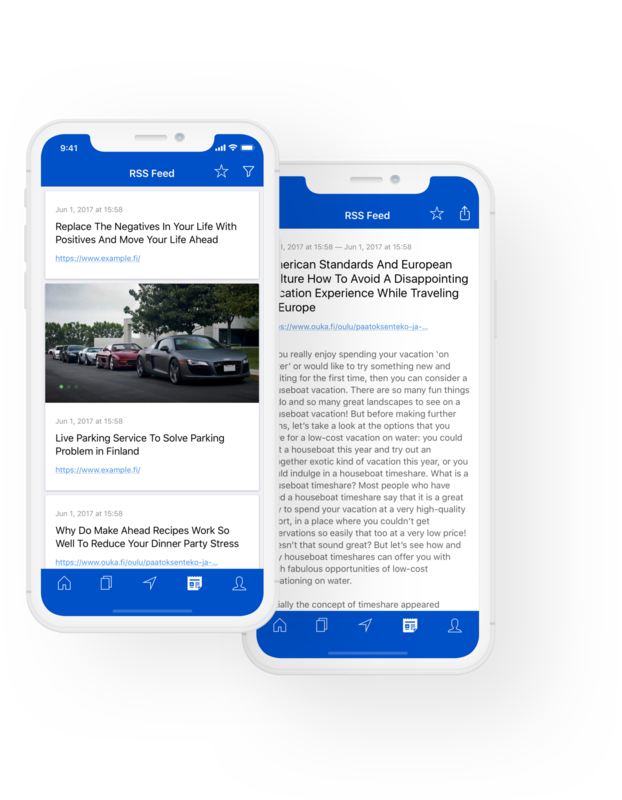 The RSS feed means you can plug important and relevant community news into the app or web-version. We provide simple moderation for your organization, social group or business. The feedback channel is a way for community members to communicate directly to you, which facilitates a two-way dialog. You can have not only short online surveys but also detailed opinions of members. Customers or employee feedback – an effective tool for the development of your company.